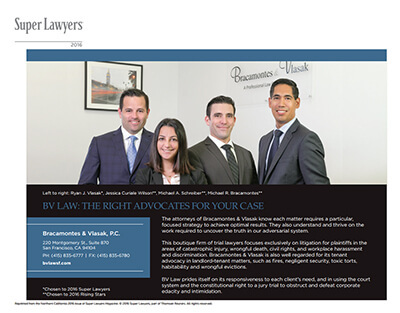 Firm News & Publications | Bracamontes & Vlasak, P.C. All BV Law Attorneys named 2019 Super Lawyers. 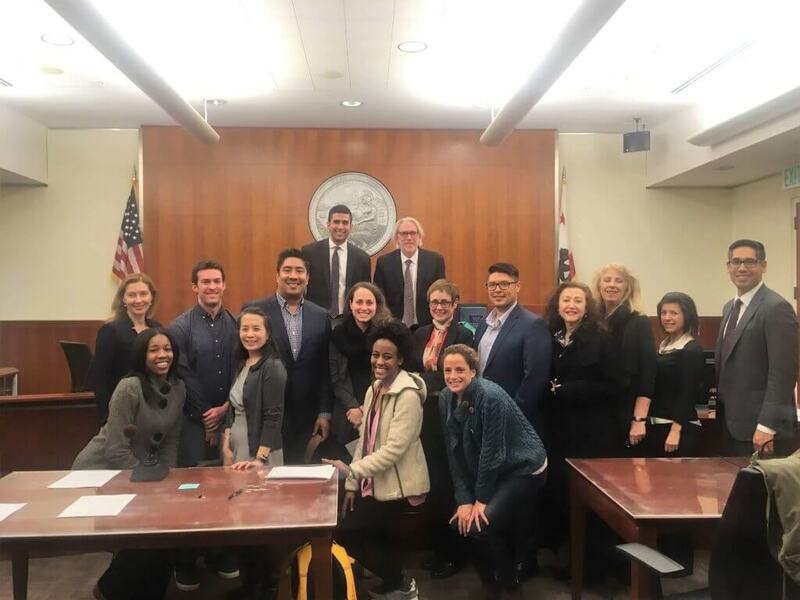 Michael Bracamontes volunteers as a scoring attorney for the mock trial program coordinated by the San Francisco Bar Association. Michael Bracamontes with Ryan Vlasak complete 3 week jury trial in Oakland. BV Law obtains jury verdict against 3 CHP officers held liable for the death of 20 yr old Latino male. 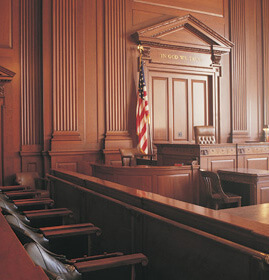 Jury awarded $827,000.00. 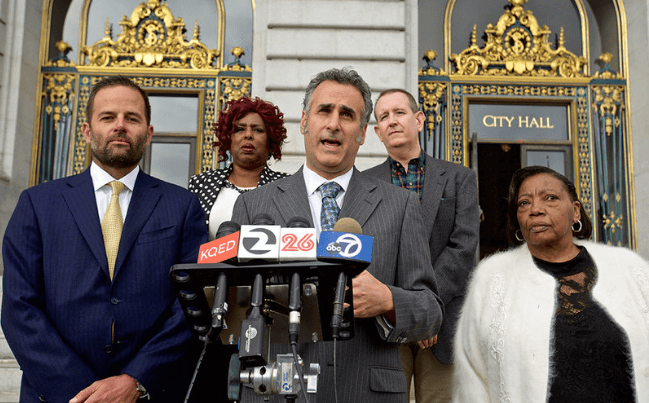 BV Law and Greenstein & McDonald file wrongful eviction and tenant harassment case against largest SF landlord (Veritas Investments) on behalf of over 100 tenants. 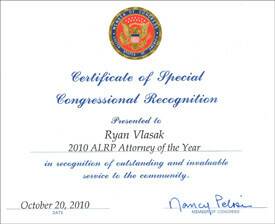 Brain Injury Association of America designates Ryan Vlasak as Preferred Panel Attorney. BV Law Attorneys named Super Lawyers or Rising Stars in 2016 & 2017. Ryan Vlasak and Michael Schreiber achieve $675,000.00 result for a California Registered Nurse in a lawsuit against a Bay Area hospital alleging sexual harassment against a departmental manager, Alameda County. Vlasak wins three week jury trial in Contra Costa County in medical malpractice case against obstetricians for failing to diagnose rare liver disease in mother, resulting in stillbirth delivery of fetus. Bracamontes wins two week jury trial and proves San Francisco Rent Ordinance violation in pretextual owner move-in eviction: damages trebled by the court. Vlasak wins $625,000 for premises liability/negligent security case. 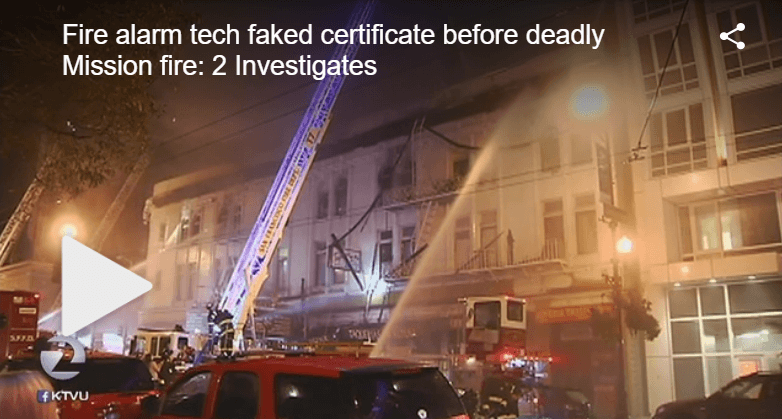 Michael Bracamontes interviewed by KTVU 2 News regarding carbon monoxide poisoning. BV Law welcomes new paralegal, Nubia Aguilera to its litigation and trial team. Ryan Vlasak presents to San Francisco Apartment Association on preventing catastrophic injuries to tenants, July 2014. Jessica Curiale Wilson named to Top Women Attorneys in Northern California in San Francisco Magazine, 2014. Michael Bracamontes presents CLE on affirmative habitability, code violations, and discrimination lawsuits to California Rural Legal Assistance Annual Housing Seminar, July 2014. Michael Bracamontes conducted a Bilingual Tenants and Landlords Workshop, January 2014. View the workshop flyer. BV Law welcomes Jessica Curiale Wilson as a new associate, October 2013. BV Law celebrates its five year anniversary, October 15, 2013. Ryan Vlasak publishes article in San Francisco Attorney magazine: “Harris v. City of Santa Monica: Mixed Motives in Wrongful Termination Cases,” Fall 2013. Michael Bracamontes presents at San Francisco Twitter on landlord-tenant law, September 2013. 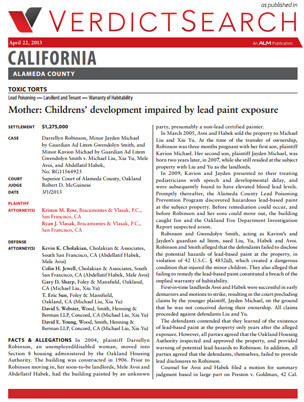 Ryan Vlasak secures $1,275,000 settlement in lead poisoning case for Oakland tenants, March 2013. Ryan Vlasak authors Case Note on new San Francisco Rent Ordinance appellate decision, Larson v. CCSF, published in BASF Bulletin, May 2011; and Big News for Smaller Firms, State Bar of California, April/May 2011, Volume 17, Issue 2. 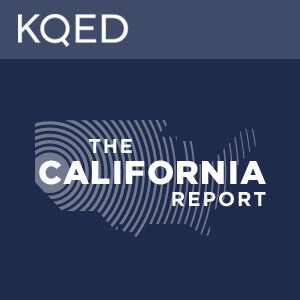 Michael Bracamontes and client, Timothy Hoyt, on Channel 7 news, I-Team report about excessive force case against San Francisco Police Department: http://abclocal.go.com/, February 2011. Ryan Vlasak publishes article in Consumer Attorneys of California, Forum, January/February 2011: A Decision Procedure for Making and Evaluating CCP § 998 Offers to Compromise. 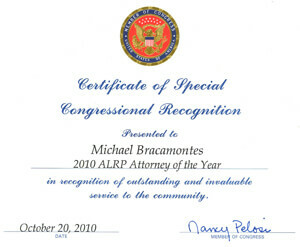 BV Law attorneys awarded Hero Awards by the San Francisco AIDS Legal Referral Panel (ALRP) for cases in 2009. Michael Bracamontes publishes article: “Understanding the Foreclosure Trend on the West Coast,” Thomson Reuters/Aspatore, 2009. 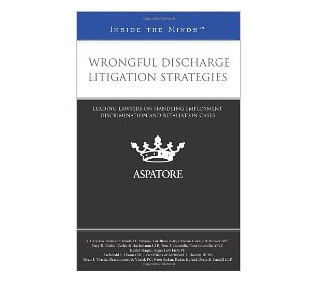 Kristen Ross’ Note, “Eviction, Discrimination, and Domestic Violence: Unfair Housing Practices Against Domestic Violence Survivors,” is cited in an opinion of a New York court, 2008.